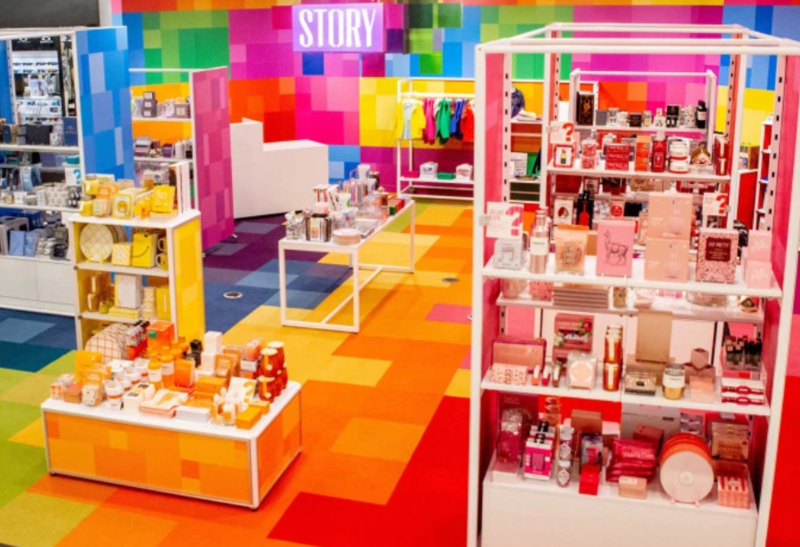 Here's our roundup of this week's top retail news. Macy's bets big on Story, J. Crew considers going public, Michelle Pfeiffer launches a fragrance line and more!